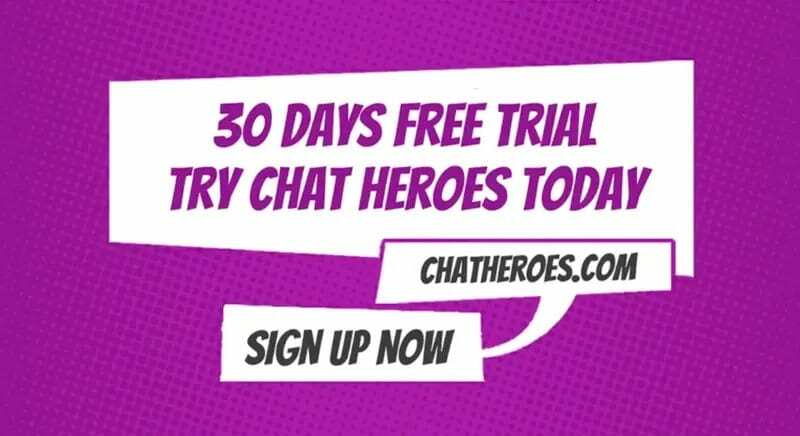 Chat Heroes live chat software integrates with most of the industry leading website design CMS (Content Management Systems) software. This includes the 4 most popular platforms, WordPress, Joomla, Drupal and Magento. 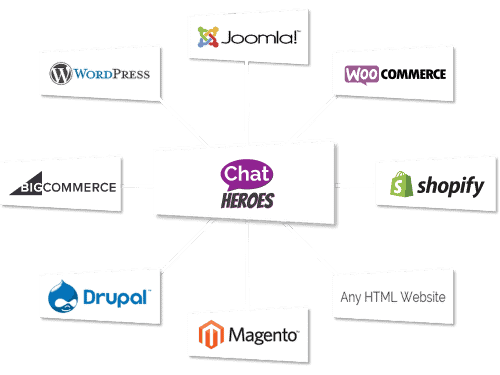 In fact our live chat software integrates with any HTML based website or CMS software. 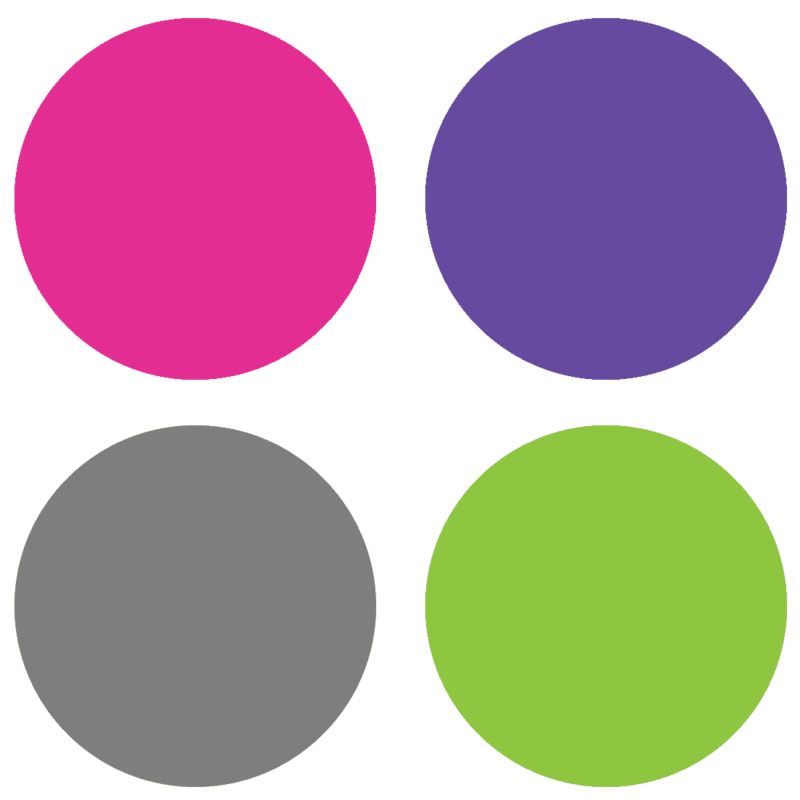 Our software also integrates with most of the largest ecommerce software on the market today including Woocommerce, Shopify and Bigcommerce. 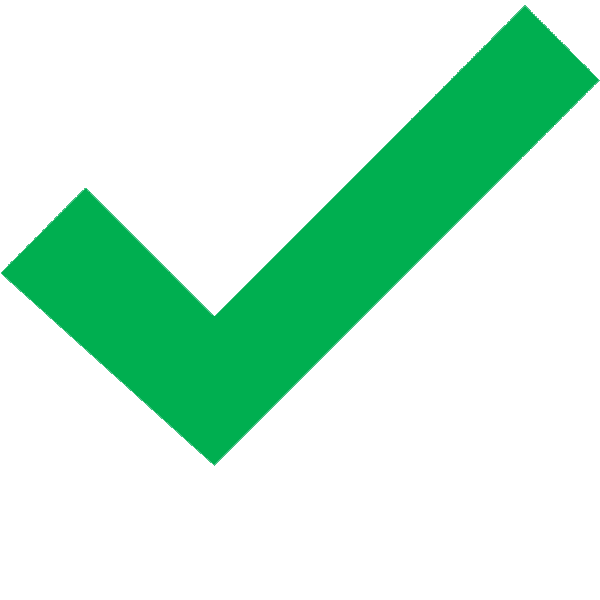 If you do not see your website software here do not worry, let us know what your site is built in and we can advise if it will work or test it before starting a 30 day trial.